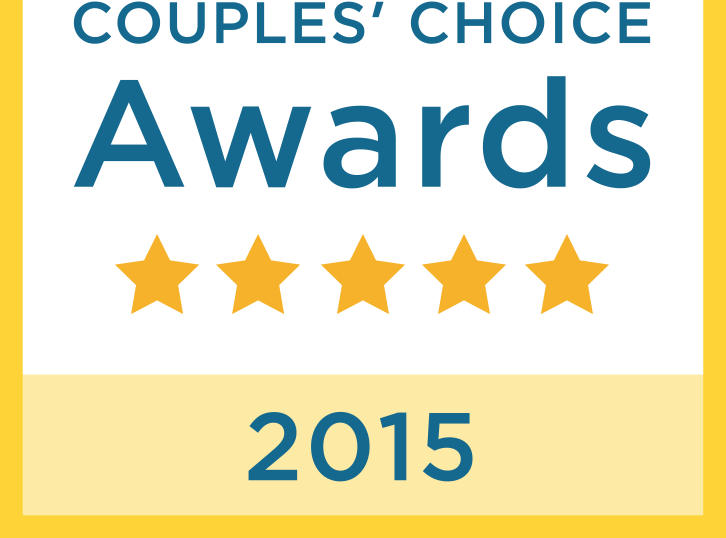 Home » Wedding Wire Couples Choice Award! Thank you to all of my amazing couples for the awesome reviews this past year!! Two years in a row I've been honored with being in the top 5% of all wedding professionals nationwide with the Couples Choice Award on Wedding Wire! !